Located north of Mississauga, the City of Brampton resembles its larger southern neighbour as it was ten years ago. Amalgamated by the province in 1974, it saw its rush of development come later after more of Mississauga was developed. 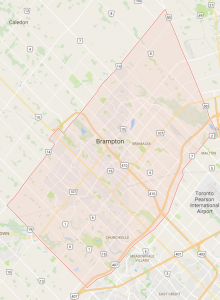 Its growth since 1990 has been rapid, however; between 2006 and 2011, Brampton grew 16.4%. Unlike Mississauga, it still has room to sprawl, but developable land is running out, and the city is planning to intensify. Like Mississauga, Brampton is maturing as a city, acquiring a diverse community of ethnicities and incomes. The city’s median age is 33.7, making it the youngest community in the Greater Toronto Area. Its apartment universe is significant, albeit thinly traded. Few mid-sized buildings are available, limiting buying and repositioning opportunities. The area has seen new construction in the past five years. This construction may have softened demand in recent years. Vacancies jumped to 3.1% in 2008 and only slipped back to 1.9% in 2010. Rents were static or dropping between 2005 and 2007, and although they spiked by 4% in 2008, have stayed below a 1.5% annual increase since. Brampton’s market is newer and of higher quality than other markets of its size, and is a good place for investors to buy current stock. The softness of the area’s demand belies Brampton’s expected future growth, which may make it a good spot for development as well. Brampton’s newer apartment stock makes the city rank highly but its smaller market compared to Mississauga forces us to rank this city slightly below its southern neighbour. Given the quality of the stock and the future progress of the market, we would buy Brampton before we’d buy Scarborough or Etobicoke-York. Major operators hold the best rental buildings in Brampton, but opportunities exist in smaller properties. Large immigrant population and good job opportunities mean high demand for rentals, especially larger family rentals. 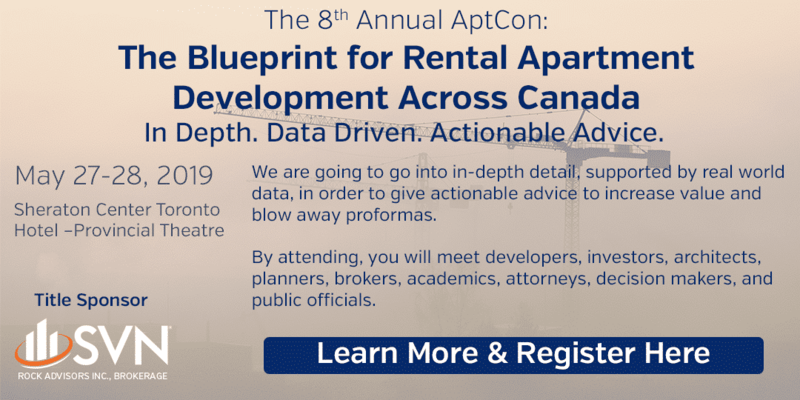 Brampton has a culture of renting due to good supply and nearly continual building during Rent Control period.